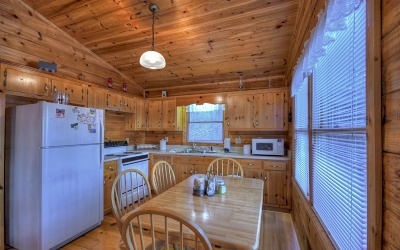 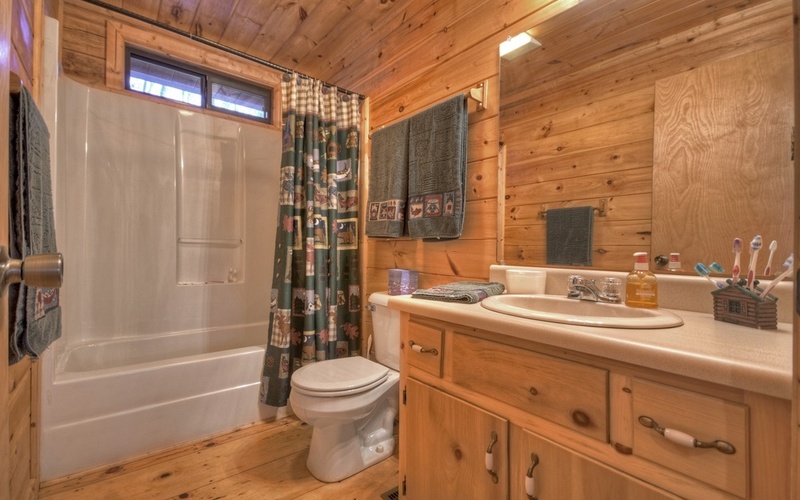 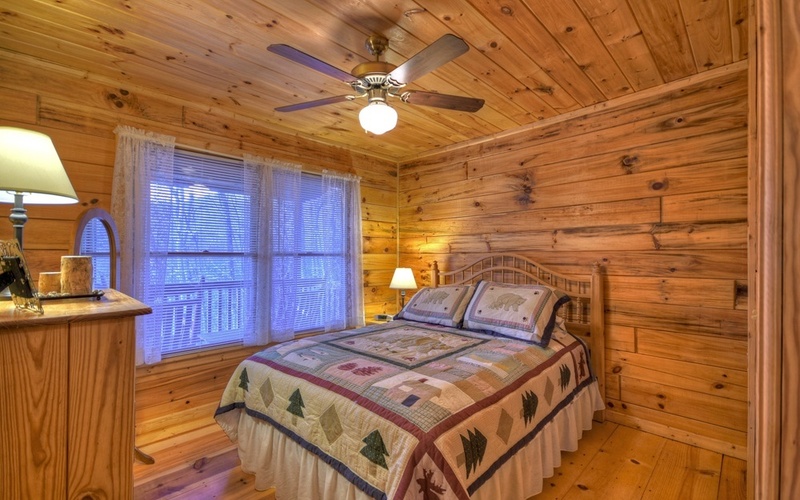 ^EXPERIENCE MOUNTAIN LIVING^ From the moment you step into this warm "real" log cabin, you will feel as if you are home to stay. Whether you’re looking for full-time living, the perfect getaway, or for a rental investment, this cozy cottage is the ideal mountain home. 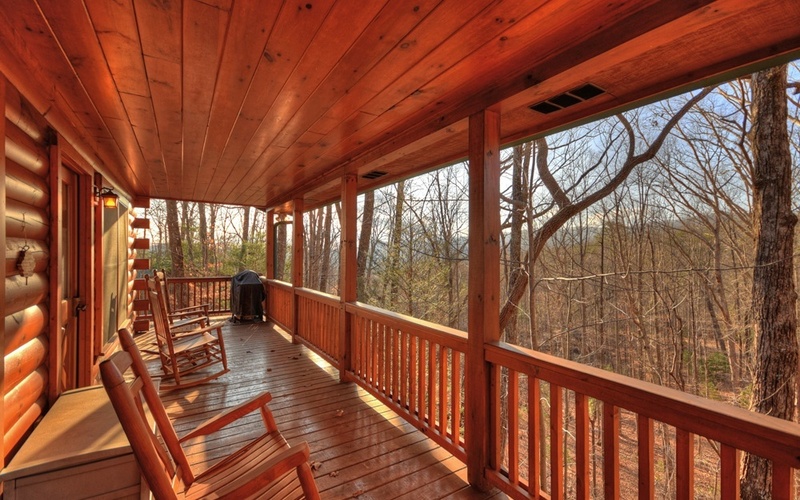 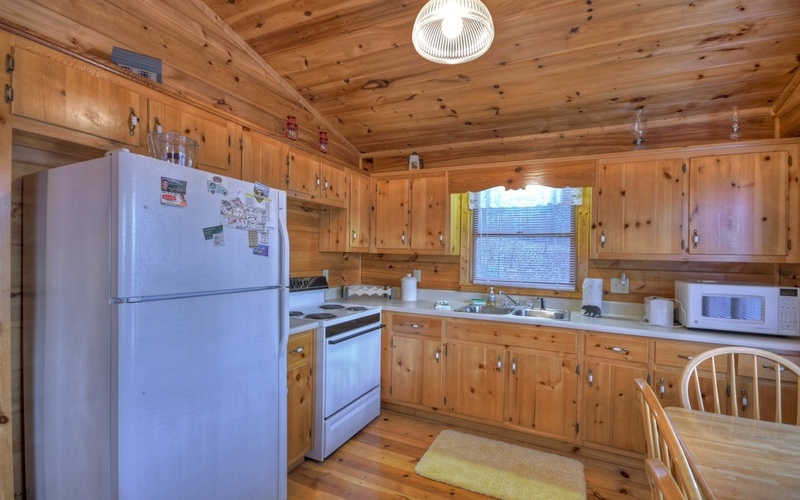 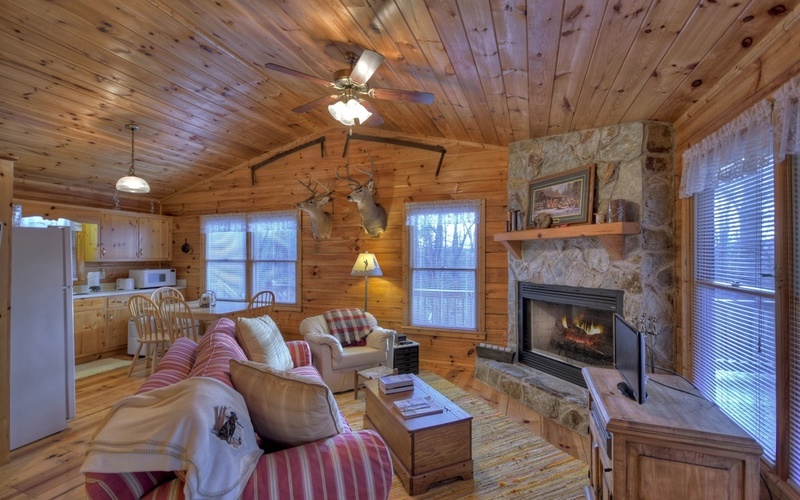 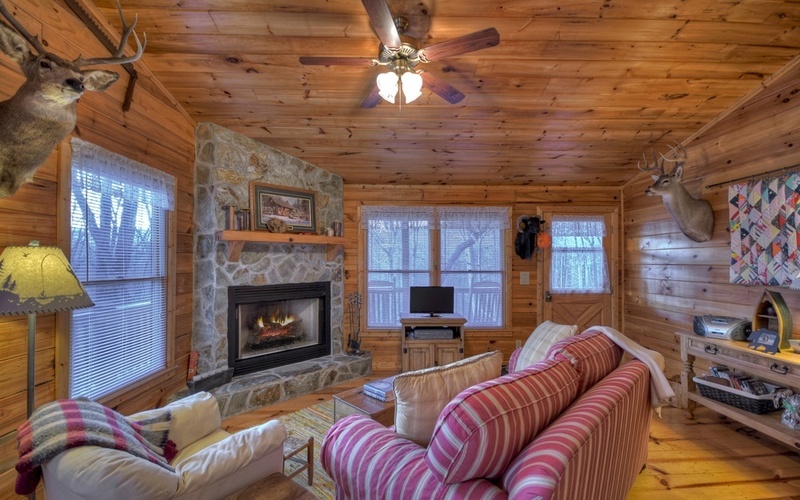 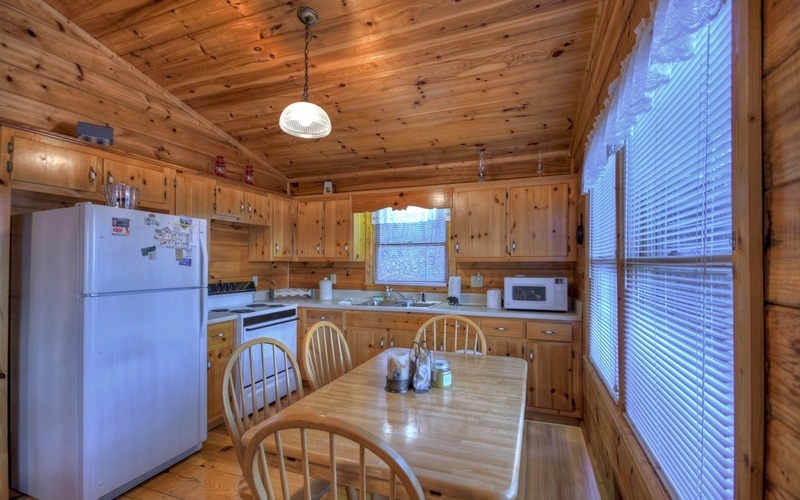 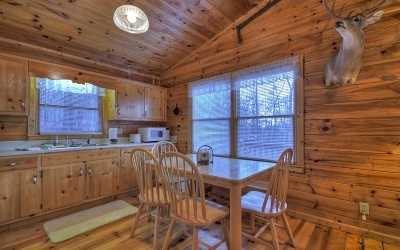 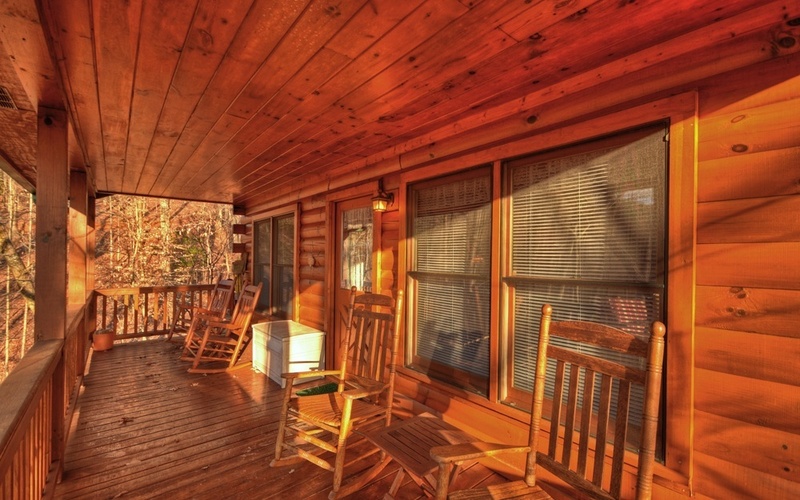 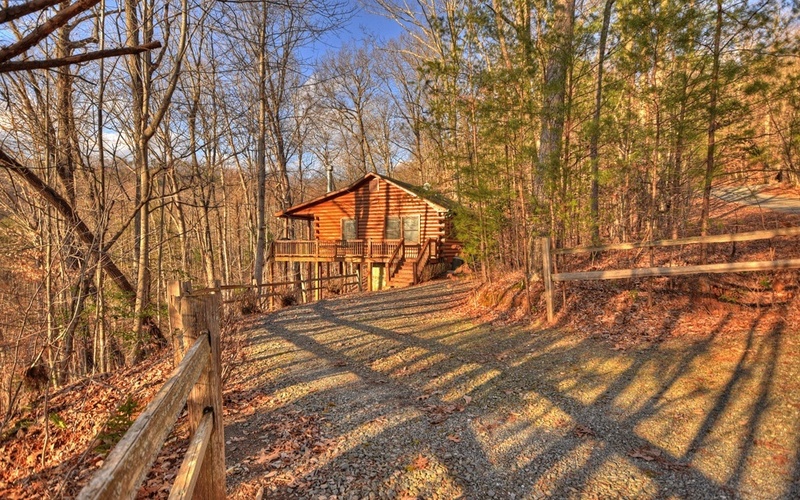 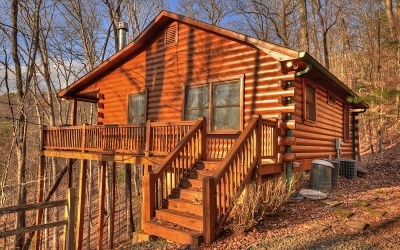 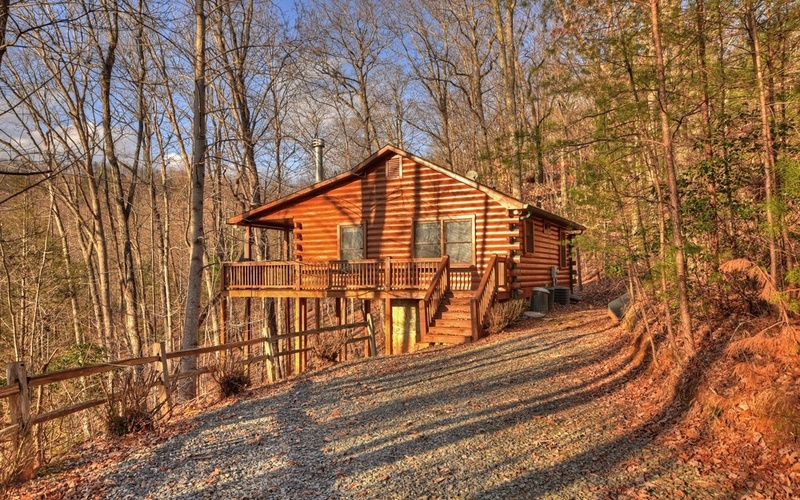 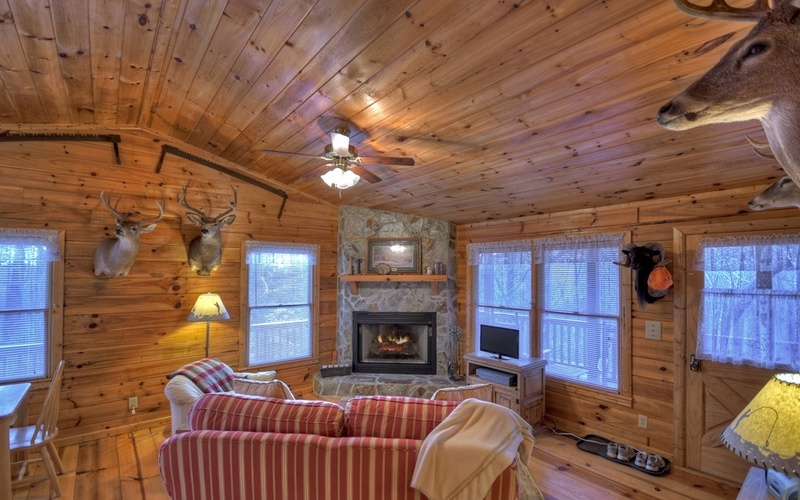 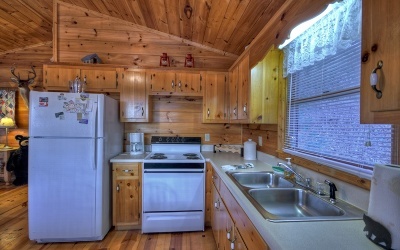 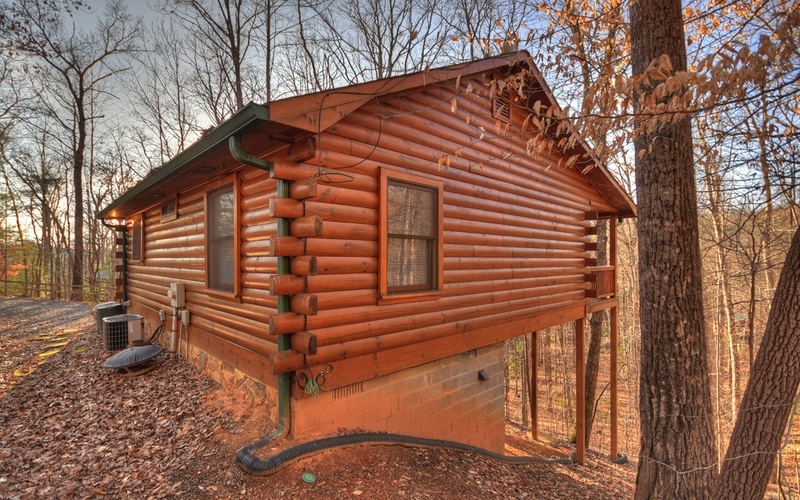 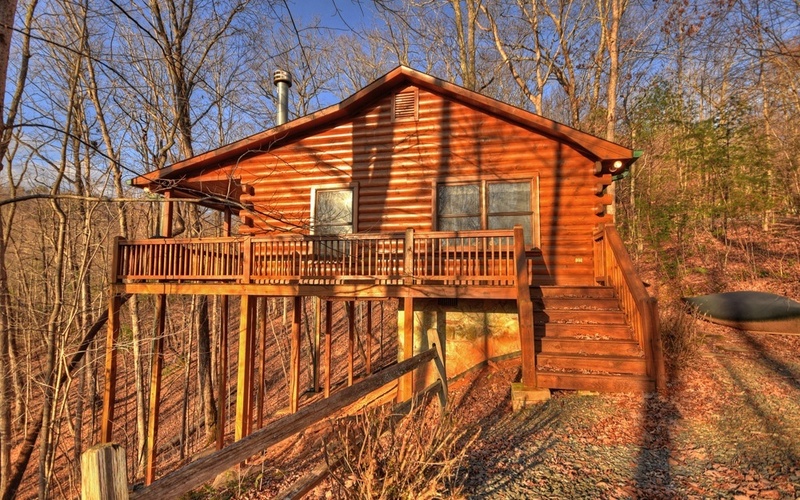 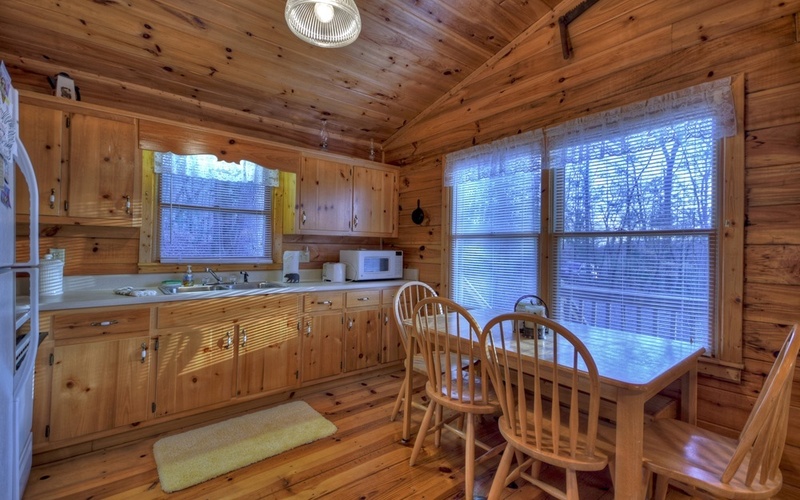 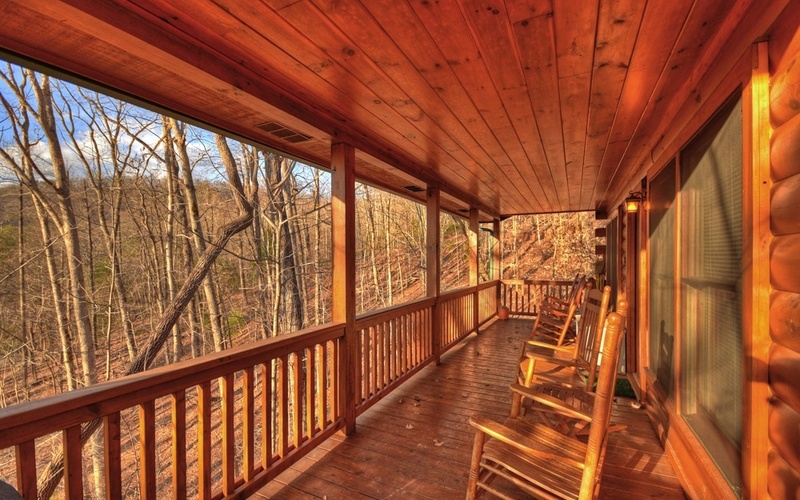 Nestled in a serene mountain setting, this warm 2 BR, 1 BA cabin is just a short drive from Hwy 515 with easy access to both historic mountain towns of Blue Ridge & Ellijay. 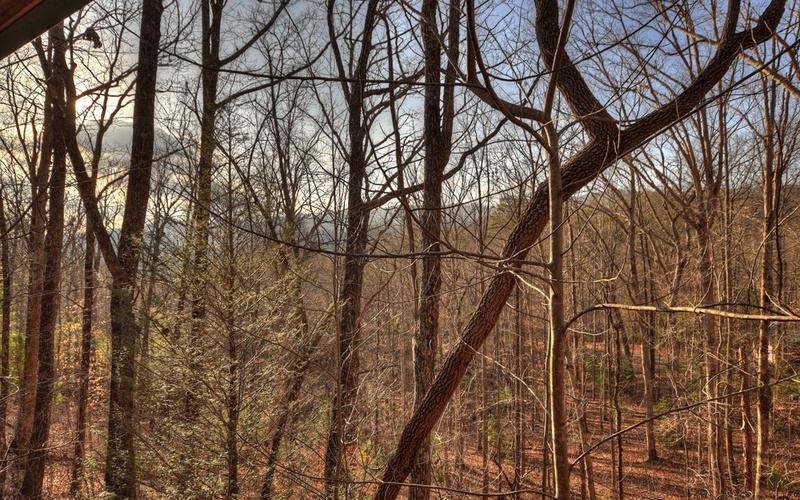 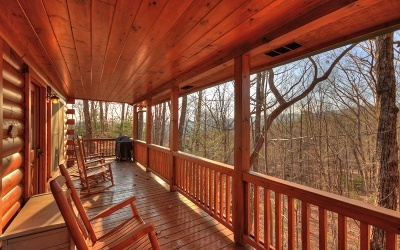 Boasting many nearby natural amenities, you’ll enjoy the peace and tranquility of the great outdoors even from the privacy of your back deck overlooking the mountain view & access to private lakes & hiking trails. 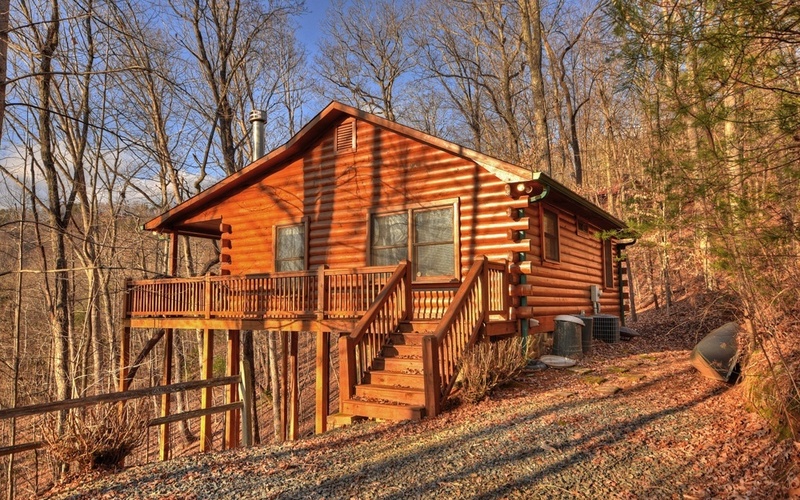 This "cabin in the woods" offers all white pine wood interior & one level living w/ covered porch across entire front of home. 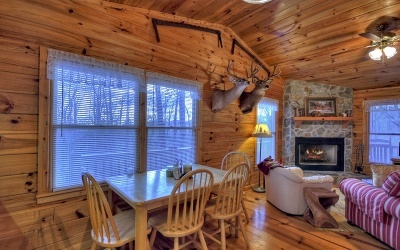 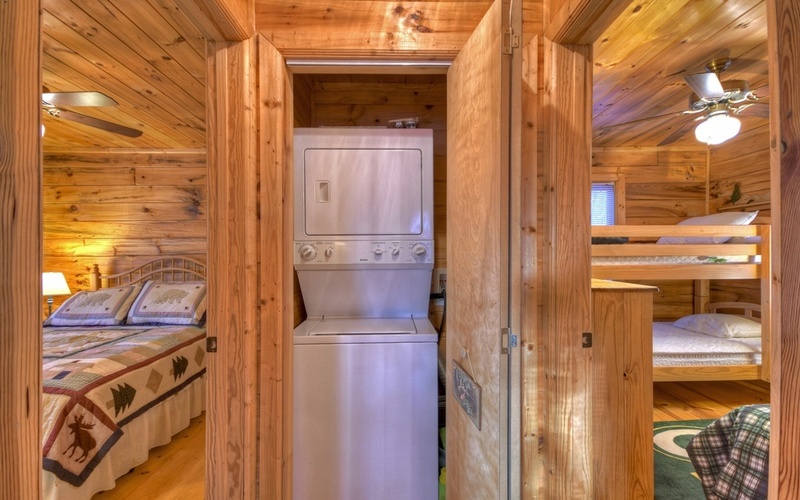 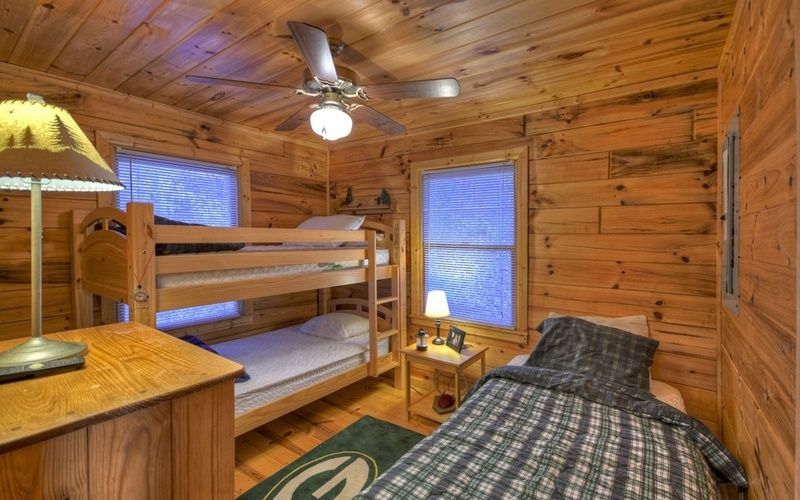 Your mountain cabin awaits!